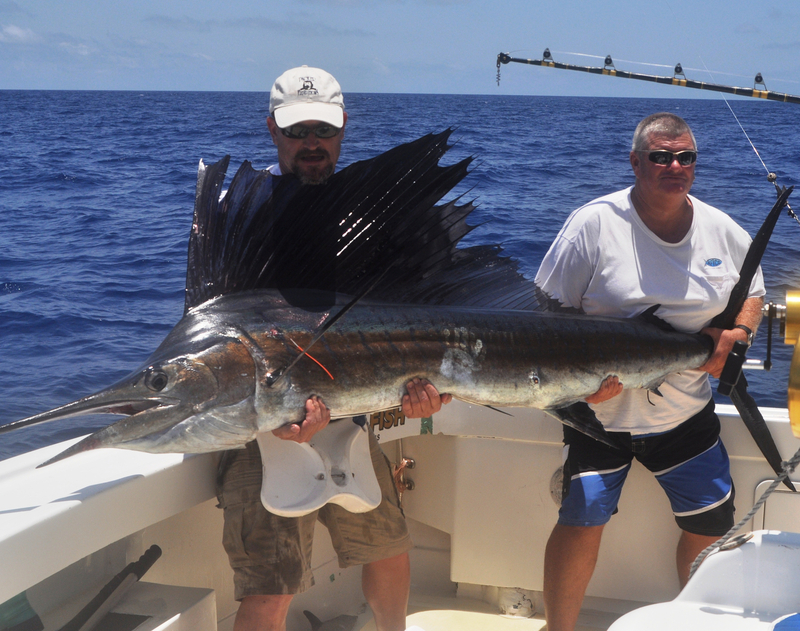 Billfish Sport Fishing offer Sport, Game and Extended Charters. 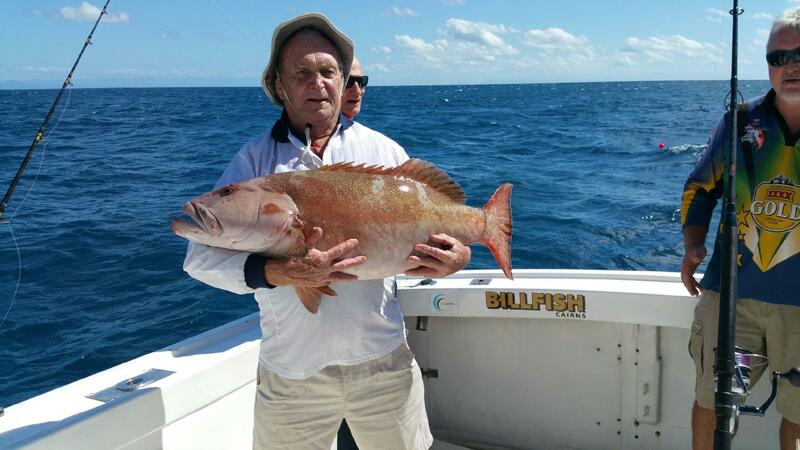 FISHING IN CAIRNS, one the most beautiful and thrilling fishing charter locations in the world. 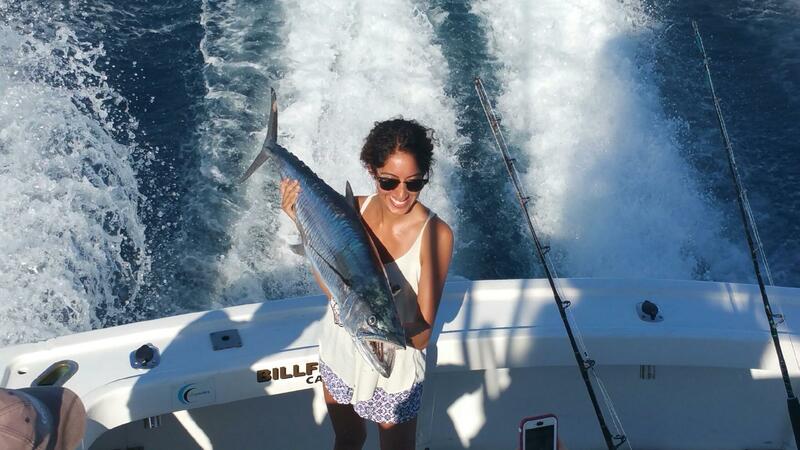 Billfish Sport Fishing operates out of the Cairns marina, we target sports fish species such as Spanish Mackerel, Yellow fin Tuna, Wahoo, Barracuda, Sailfish, juvenile Black Marlin on light tackle and in the heavy tackle season we chase Giant Black Marlin. We also specialise in popper casting for GT’s and do private swim and fish days.